This is junior Annie Hoog's first year on the MVTV staff. Aside from MVTV, Annie is also a part of National Honors Society, National English Honors Society, Student Ambassadors, Do Good Things, Relay For Life and the girls soccer team. 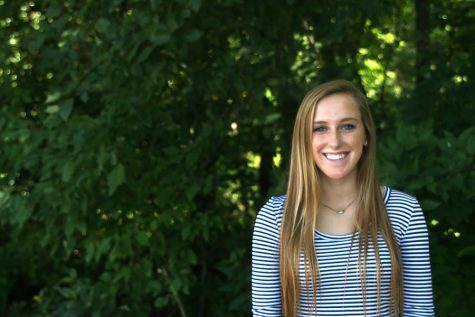 In her free time, Annie loves to play soccer, have fun with her friends and family, go on runs and occasionally hit the slopes.